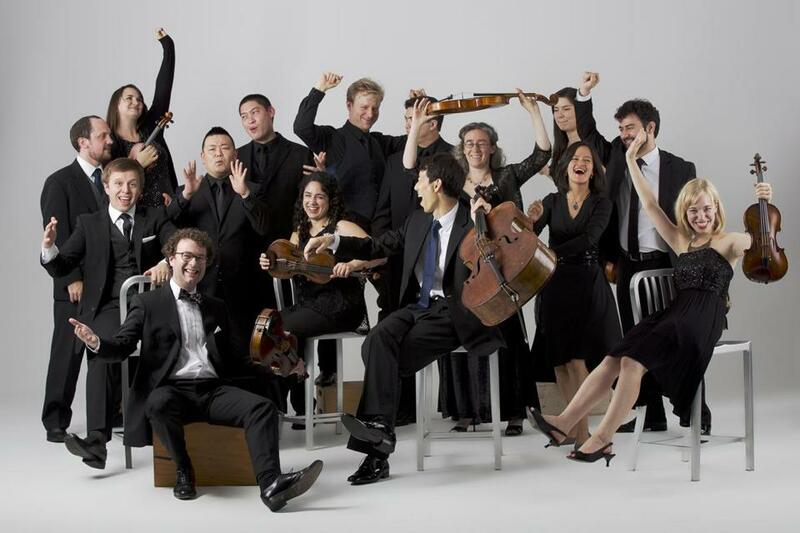 As the string collective A Far Cry enters its 11th season, this group appears to be not just raising the caliber of its performances but deepening its own sense of artistic mission. Bringing new works into the world through commissions was always part of its agenda, but A Far Cry’s latest project — a hauntingly beautiful, evening-length song-cycle titled “The Blue Hour” — reflects a whole new level of ambition, care, and capacity. The new piece, which received its local premiere on Friday night in Jordan Hall, is a rare species in contemporary classical music: a successful group composition. Forming its backbone are selections from “On Earth,” an expansive poem by Carolyn Forché from her 2003 collection, “The Blue Hour.” And the task of setting the text for solo vocalist (here, the estimable Brazilian jazz singer Luciana Souza) with string orchestra, was divided among no less than five composers: Rachel Grimes, Sarah Kirkland Snider, Angélica Negrón, Shara Nova, and Caroline Shaw. The poem accumulates its poetic force gradually, as images stack upon images, as a life approaches its end with the lock-step forward motion of the alphabet. There is an aura of deep personal intimacy in this work, yet Forché has also been hailed as a poet adept at blurring the lines between the personal and the political, and bearing witness to a century’s multiple darknesses. That sense of witnessing is here too. These themes seem to have all been registered and deftly amplified by the project’s composers, whose own settings, interspersed in no apparent order, manage to cohere stylistically while still retaining differences in individual voice, like distinct beads of a single necklace. The music they have written has a poised, almost ritualized bearing, and its dominant impulse is toward a cool silvery lyricism, clouded at times by dissonant images in the text — and by harsh sonorities (crushed strings, wild arpeggiations) rising up from the strings. Jeremy Eichler can be reached at jeichler@globe.com or follow him on Twitter @Jeremy_Eichler.